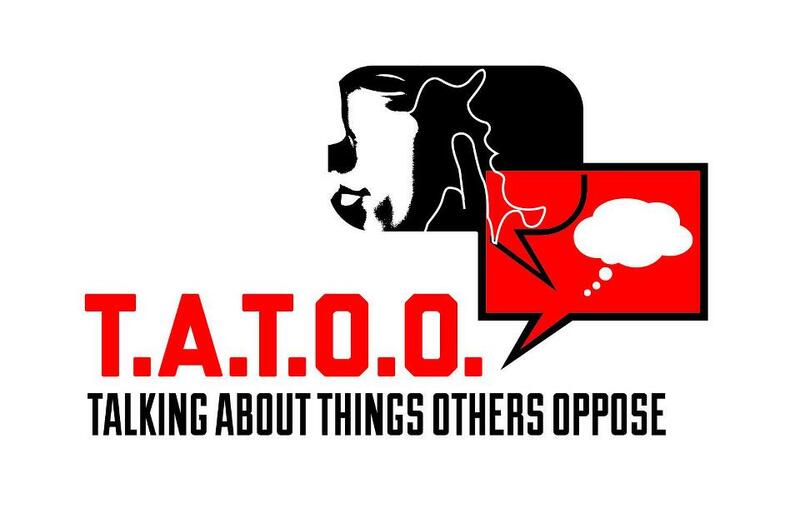 D.J Kuwn Dalini and T.a.t.o.o Campaign Partner for Promotional Saturdays at Trinity Bar &Grill In Dallas! ATTENTION ALL ARTIST:. (All …Dj Kuwn Dalini will be partnering with Myself B.Michavery and David Drastic Randall of Tatoo Campaign, for an all new PROMOTIONAL SATURDAYS. @trinity bar&grill in Dallas!…Are you tired of giving Djs music only to NOT get played..or how about, doing showcases to leave feeling like you wasted your time……..Well stay tuned for more details…you wont be let down!…Oh yea did i mention…THIS IS NOT A SHOWCASE!…Many who know T.a.t.o.o Campaign is all about making a difference and bridging the gap! So this will be an Experience we all can enjoy! Music , Networking and possible ability to break new music and set new trends!!! Stay tuned for more information and opportunities to be involved……#B.Michavery — with Tatoo Campaign. ← “Intuition Speaks” Indie Artist Tips…..LISTEN UP!….